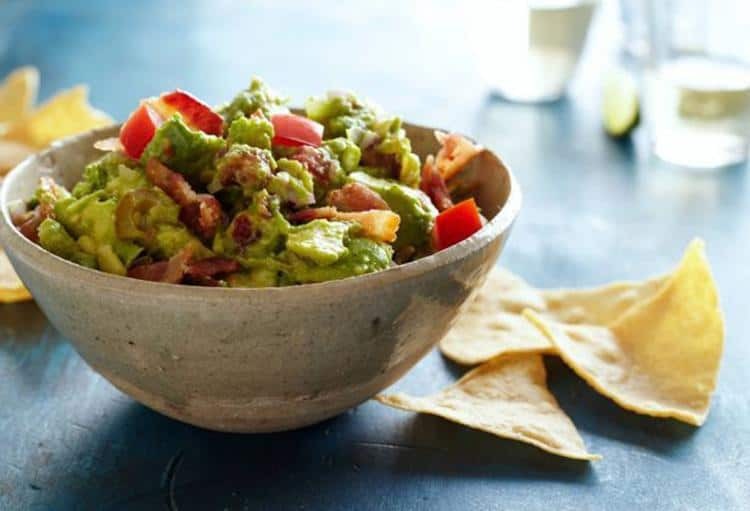 "The smokiness of bacon and the rich creaminess of avocados combined together makes a perfect bowl of guacamole. It’s even better when paired with a margarita and shared with friends! Go on, give this guacamole a try because who doesn’t love avocados and bacon?" Peel, pit and scoop avocados into large bowl. Roughly chop into large chunks. Add all other ingredients except tomatoes and bacon. Mix thoroughly until texture is creamy and chunky. Stir in the bacon and tomatoes at the end. Adjust taste with pickled jalapeno brine. Cover with plastic wrap, directly on the surface of the guacamole until ready to serve. "Avocados are from Mexico, but with yuzu added, this guacamole recipe creates an Asian-flare to the traditional, Mexican guacamole. It’s a simple and unique twist to take your guacamole game up a notch. Bring this guacamole to any party and the spotlight will be on you!" In a large bowl, place the scooped avocado pulp and yuzu juice. Toss to coat. 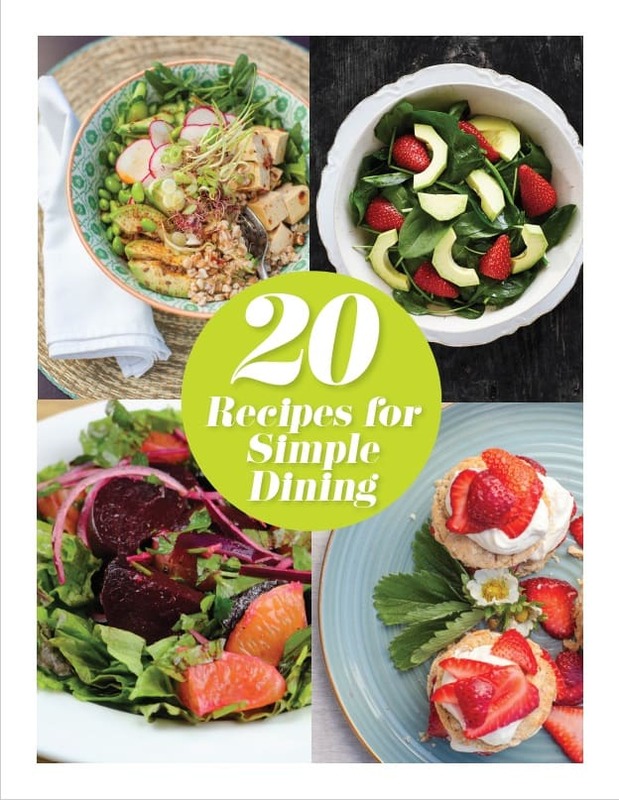 Using a potato masher or fork, add the salt, cumin, yuzu peel and paprika, and mash. Then, fold in the onions, jalapeno, tomatoes, cilantro, and garlic. "This guacamole recipe is quick, easy and delicious to make. It starts with picking an avocado that is soft but still firm, and has a wiggly stem (should not fall off right away). 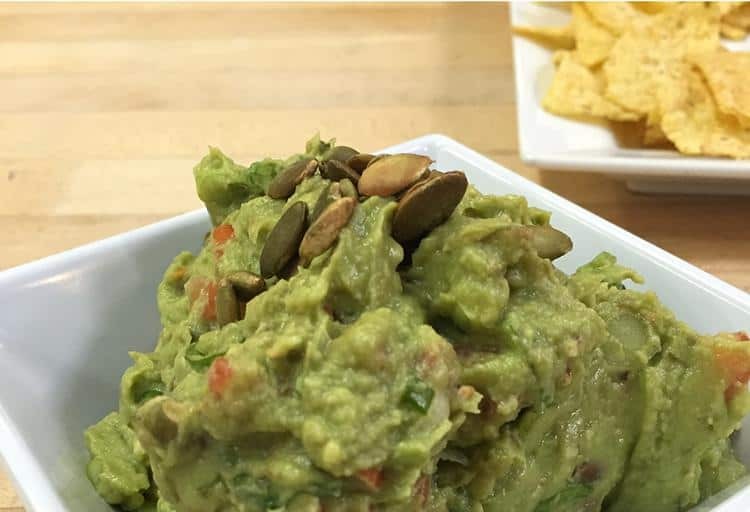 With only a few ingredients, and those that are available year-round, this guacamole recipe can be made any day of the year." In small mixing bowl, mash together avocado, cumin and lime juice. Fold in green onions, salt, jalapeno, tomatoes and pepitas. Taste and adjust seasoning, if needed. Serve immediately. "Holy guacamole! Smoky grilled guacamole?! 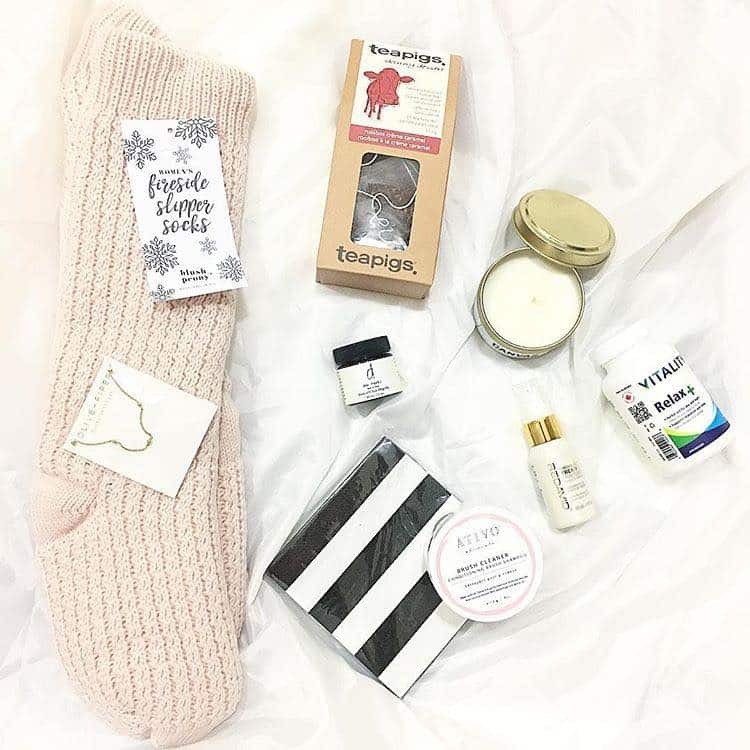 Yes, it’s a thing! This is an extremely easy guacamole to make with smoky flavours that balance perfectly with the rich and creaminess of avocados. It’s delicious as a dip, inside a sandwich or on its own, but it's best enjoyed with friends and tons of laughter." Slice avocados in half. Remove the pit and scoop out of the skin using a large spoon. 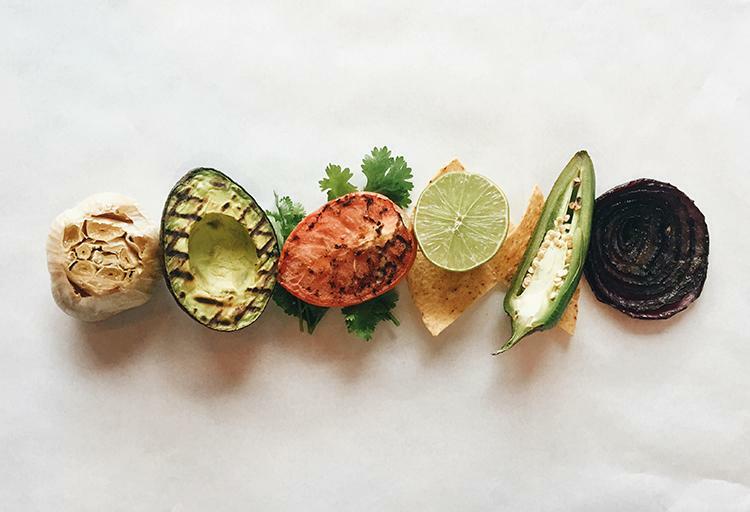 Brush avocados, tomato, red onion slices and serrano with oil and place on the grill about 2-3 minutes per side or until dark grill marks form. Remove avocados from grill and place into a large bowl. Put tomato, red onion and chili on the side. Add roasted garlic puree to avocado mix and squeeze lime juice over top. Mash mixture ensuring you have some texture remaining with the avocados. Chop up tomatoes, onions and serrano and add to the bowl. Sprinkle chopped cilantro in and add adjust seasoning with salt and pepper. Mix together, taste and adjust taste with more lime juice and salt and pepper if needed. 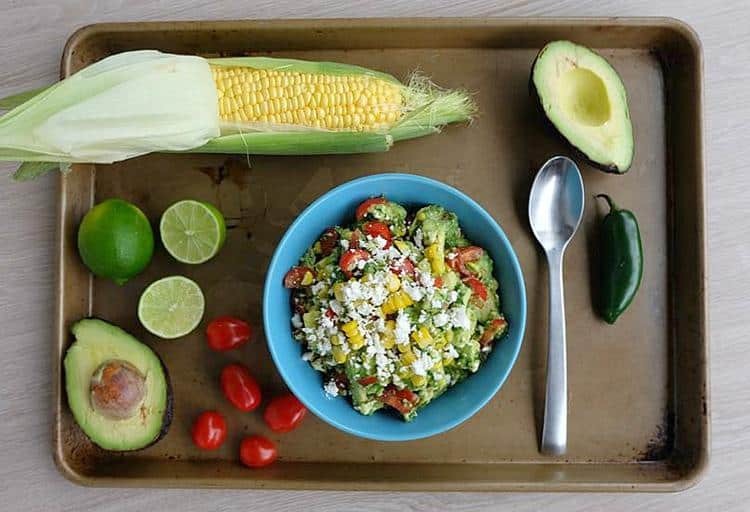 "Corn and avocados are two of Mexico’s most authentic and major staples, so this guacamole recipe is one that celebrates the food culture in Mexico. This festive guacamole has all the flavours and colours of the Mexican flag. 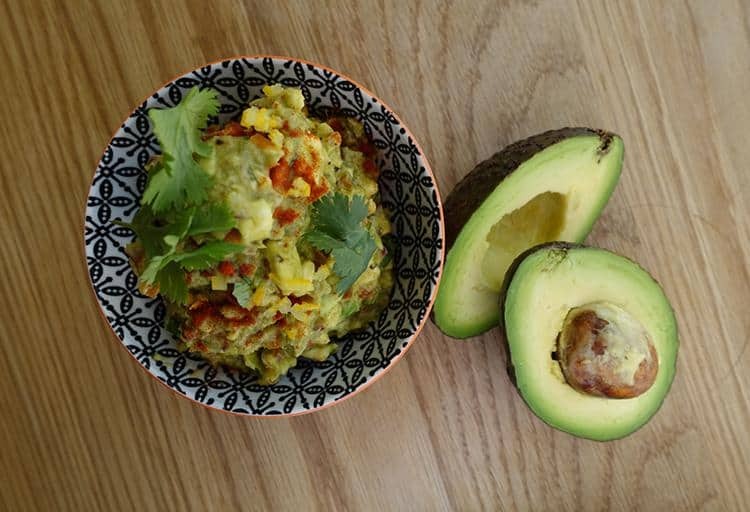 With a bit of heat, a dash of sweet and sour, a sprinkle of salty and a lovely creaminess from the avocado, this recipe is sure to be a hit for every guacamole lover. Delicious with chips, burritos, fajitas, tacos and tamales, or as a topping on chicken or fish." Cube avocados and put in a bowl. Fold until incorporated then serve! Leftovers can be stored in the refrigerator for up to three days.